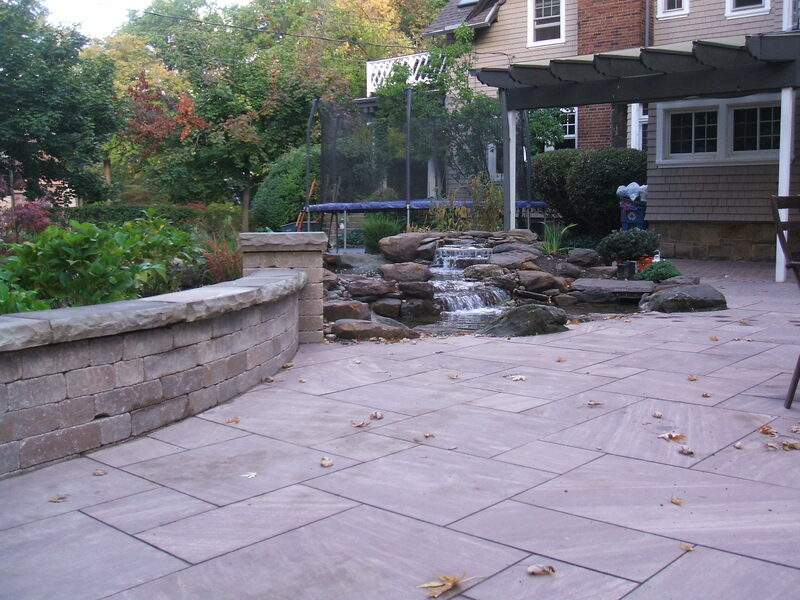 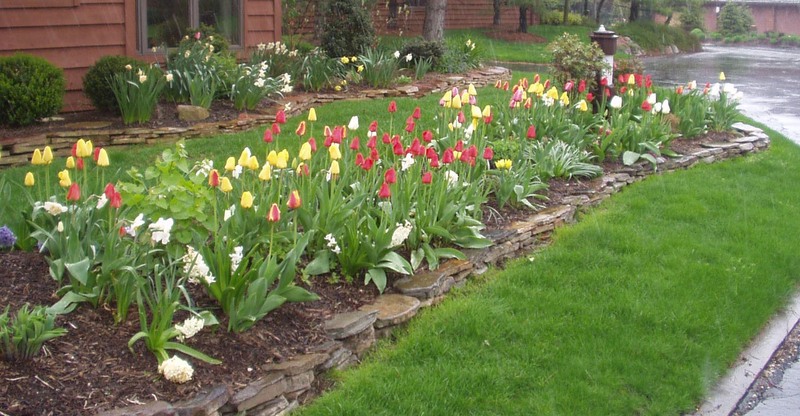 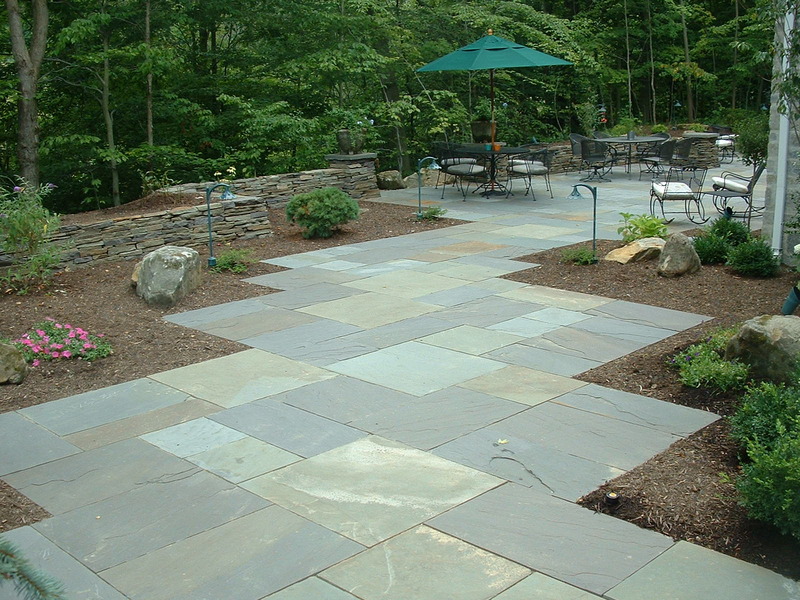 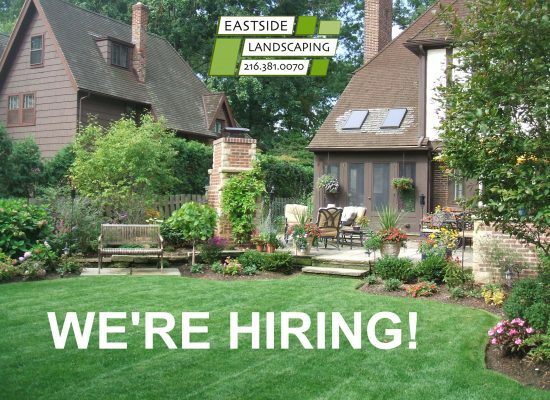 At Eastside Landscaping, our goal is to provide you with excellence in landscape services. 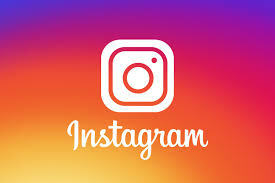 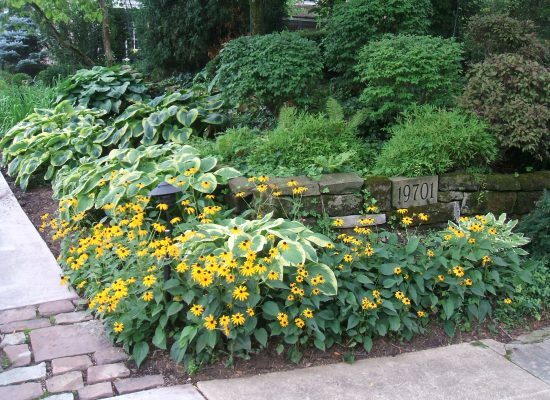 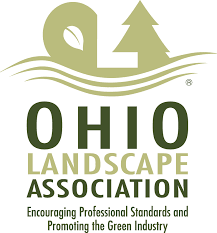 We have served the eastside of Cleveland for over 30 years with comprehensive landscape design/build, landscape maintenance and snow management services. 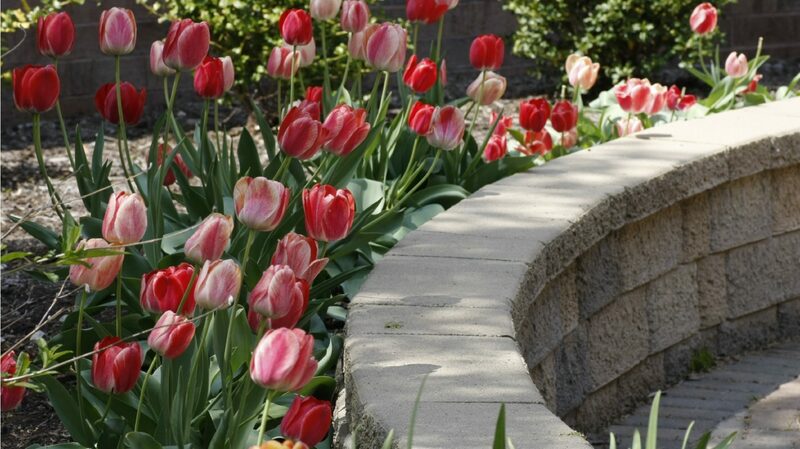 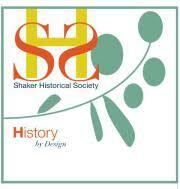 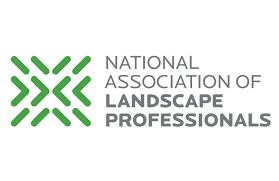 We are proud of our staff’s landscaping experience- our collective knowledge exceeds 550 years! 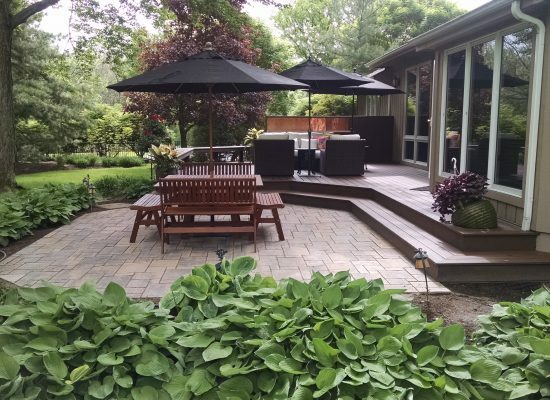 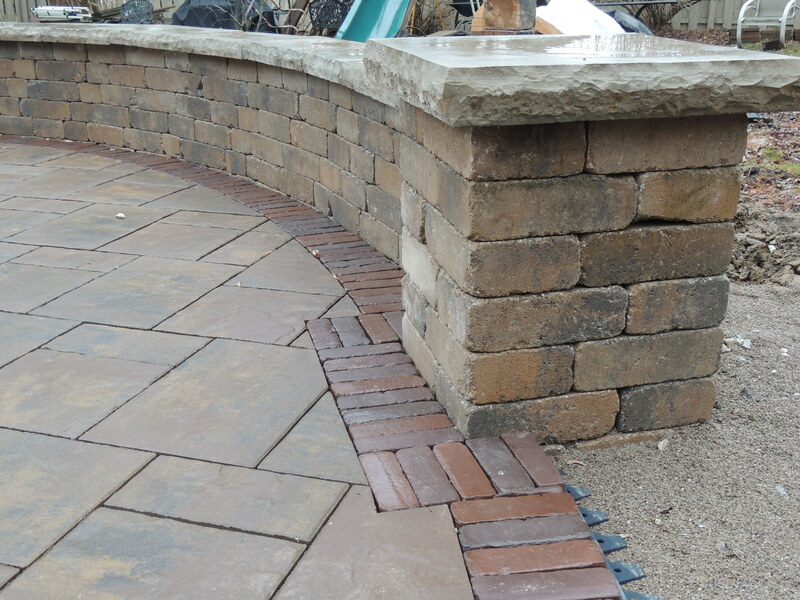 Eastside’s powerhouse of knowledge alleviates the worries that you may have when it comes to the design, installation, and maintenance of your landscape.